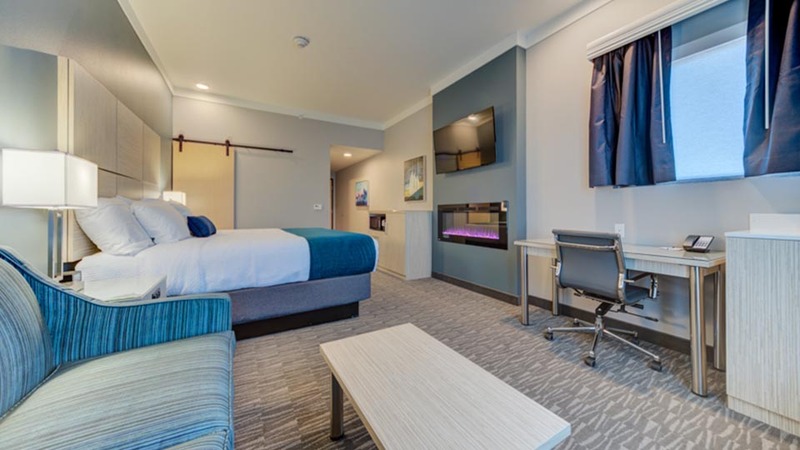 The Best Western Premier Peppertree Inn at Bend will surprise and delight you with the best of the Premier brand. From daily complimentary breakfast and free WiFi to our own ZPizza Tap Room restaurant in-house, we’ve got all the essentials you love. 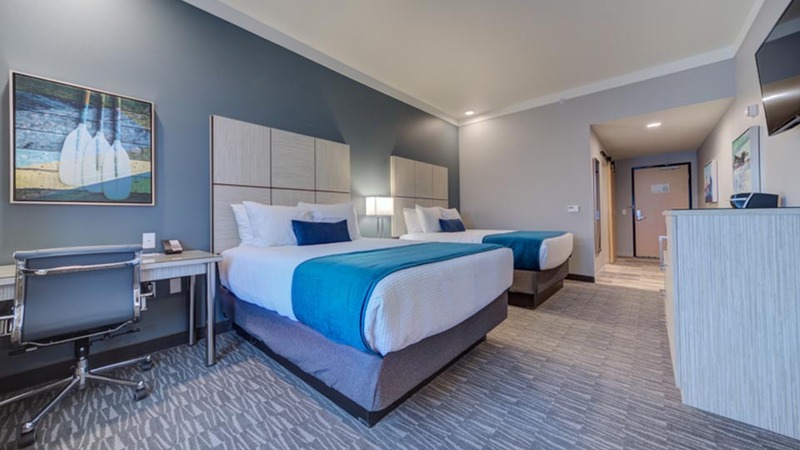 Best of all, our convenient location in Bend, OR puts you at under a mile from majestic Mount Bachelor and Oregon State University’s new Cascades campus.